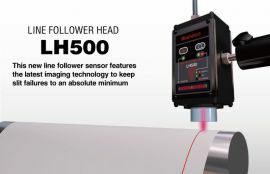 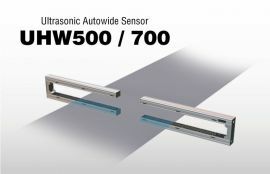 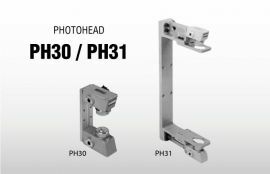 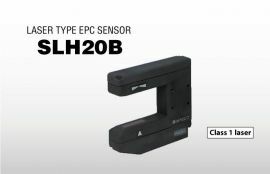 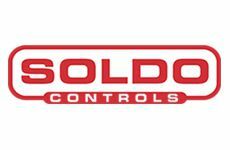 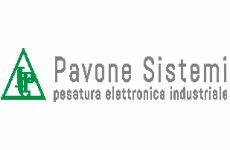 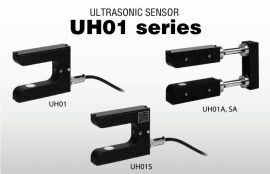 Not only is the Ultrasonic Autowide Sensor UHW resistant to changes in ambient temperature and humidity, this sensor for the detection of meandering web edges has outstanding features, including a function that automatically corrects the level of ultrasonic transmission when the thickness of the detected web changes. 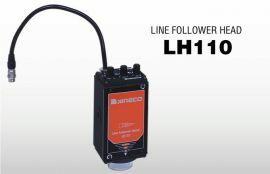 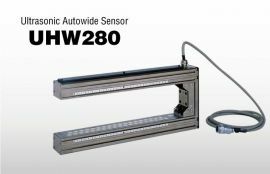 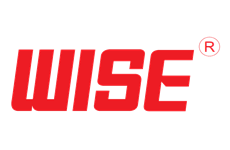 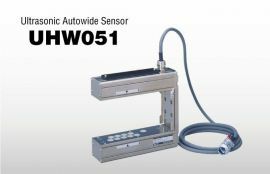 The Ultrasonic Autowide Sensor UHW is a meandering web edge detector that saves time and labor, and is easy to use. 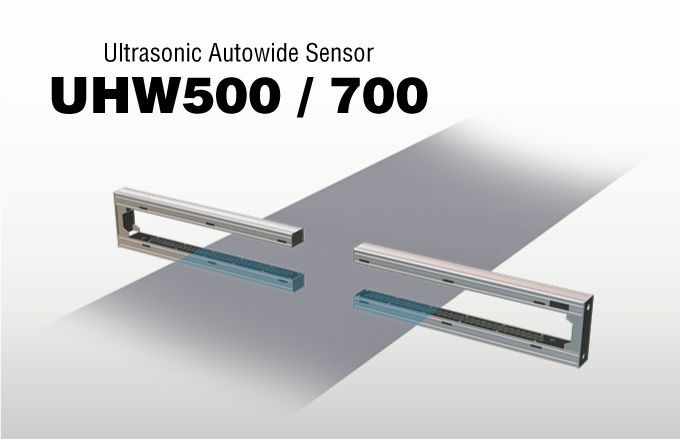 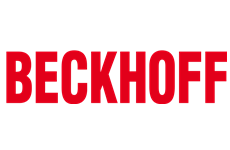 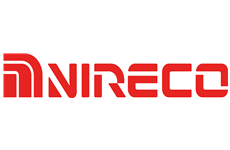 In addition to analog detection output, the UHW500 and UHW700 use CircLink, a digital communications network that is unaffected by the width of the detection field of view.